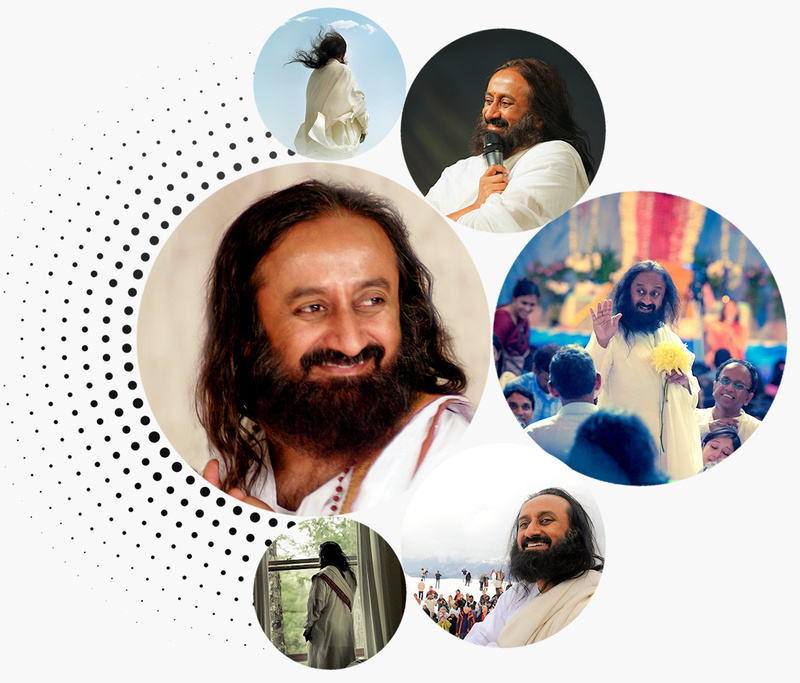 Following Sri Sri is an independent endeavor carried out by followers of Sri Sri Ravi Shankar ji with the goal of spreading His Wisdom and Grace to every nook and corner on the planet. The team comprises of enthusiastic volunteers who share the common aspiration of working towards materializing Sri Sri Ravi Shankar Ji's vision of creating a violence free and stress free world. 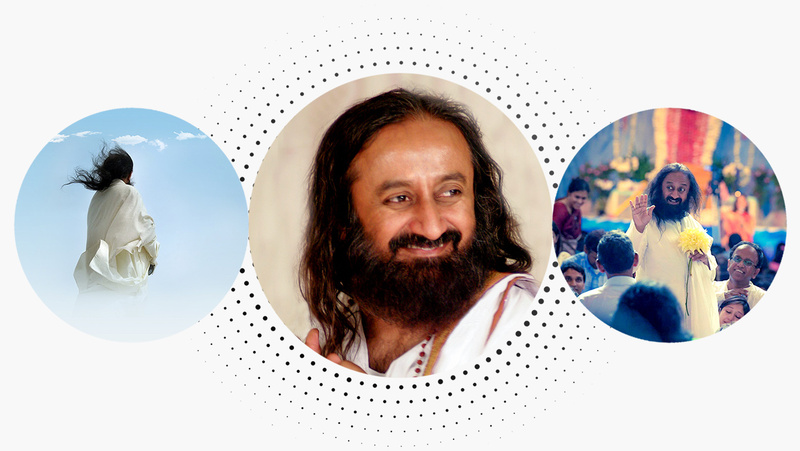 The content shared through the website is purely based upon Gurudev’s teachings and wisdom which are encapsulated in various flavours to generate mass appeal. Following Sri Sri also serves as a platform for devotees across the globe to share their personal mystical experiences with Gurudev in terms of healings, transformation in life, upliftment of mindset etc.